Marc Shaiman is a Grammy-, Emmy-, and Tony Award-winning composer/lyricist. 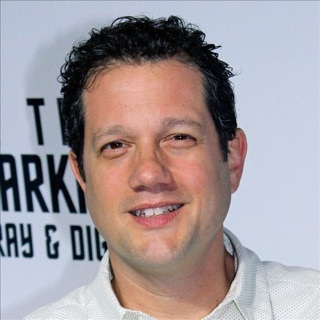 He is known for his work as a film scorer (City Slickers, The American President), as a Broadway songwriter (Hairspray, Catch Me If You Can), and as a music director and arranger (Bette Midler, Harry Connick, Jr.). With a career spanning four decades, one of his earliest credits was writing music for Bette Midler's Mondo Beyondo musical-comedy special in 1982. 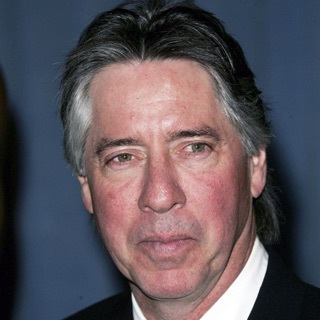 He joined the crew of the television show Saturday Night Live in the mid-'80s, and that led to other work in the music department of live broadcasts, including the Emmy and Grammy Awards as well as late-night TV like The Tonight Show Starring Johnny Carson. In the meantime, Shaiman provided original songs for films including Beaches (1988) and the Rob Reiner-directed romantic comedy When Harry Met Sally (1989). 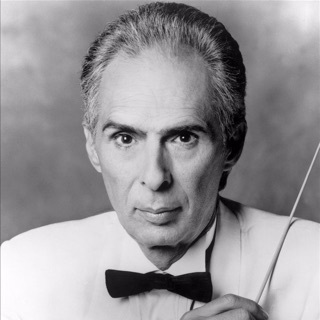 His first major film score was for Reiner's adaptation of Stephen King's Misery (1990). The composer and director joined forces again on A Few Good Men (1992), Sleepless in Seattle (1993), North (1994), and The American President (1995), which yielded Shaiman's second Oscar nomination and first for score. 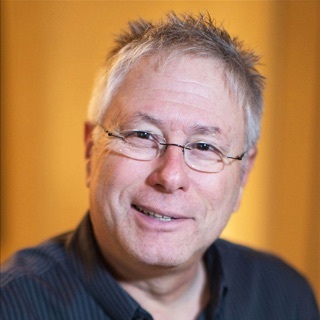 By then an in-demand composer, he finished out the '90s with over a dozen more film scores, collecting Oscar nominations for The First Wives Club (1996) and Patch Adams (1998). His fifth Academy Award nomination came with "Blame Canada," a song he co-wrote with Trey Parker for the animated musical South Park: Bigger, Longer & Uncut. The film included 12 original songs by Parker and Shaiman, who also composed the score. In 2002, Shaiman and co-lyricist Scott Wittman provided the music for a stage adaptation of the 1988 John Waters film Hairspray. After premiering on Broadway that August, Hairspray garnered 13 Tony nominations, winning eight, including Best Musical and Best Original Score. The cast recording won a Grammy for Best Musical Show Album. A film version of the musical followed in 2007. In meantime, highlights of Shaiman's film credits included scores for Down with Love (2003), Rumor Has It... (2005), and The Bucket List (2007). Continuing to work on live television including Tony, Emmy, and Academy Award broadcasts into the next decade, he also contributed songwriting and production to Mariah Carey's Top Five Christmas album Merry Christmas II You, released in 2010. With lyrics by Terrence McNally, Shaiman and Wittman collaborated on the score for the Broadway musical Catch Me If You Can, based on the 2002 film. It opened at the Neil Simon Theatre in 2011. The writing team then worked on original songs for NBC's Smash, a musical drama about Broadway performers and writers. Their song "Let Me Be Your Star" from the series was nominated for both a Grammy and an Emmy in 2012.